Since the end of the Second World War, society has been characterised by rapid and extensive political, economic, scientific, and technological change. Opportunities for education, employment, human relations, and good health, have all been greatly affected by those changes, as have all aspects of life. Consequently, each post-war generation has been like no other before or since. 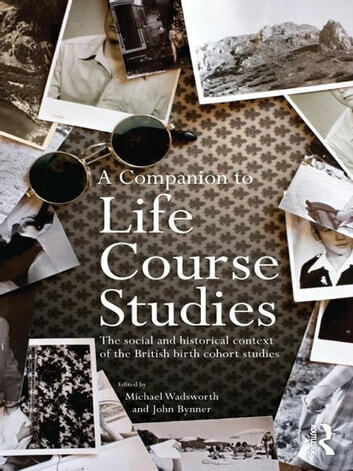 Britain, uniquely, has five large-scale life course studies that began at intervals throughout that period. They have shown how lives are shaped by individual characteristics, their past and current experiences and opportunities, and so reflect their times. This book describes those fundamental changes that affected life chances differently in each generation, and how governments struggled to accommodate the changes with new policies for improving and managing the nation's capital in terms of education, family policy, health, human rights, and economics. A Companion to Life Course Studies provides a resource for the interpretation of the findings and design differences in the five studies, and the stimulus for new comparisons of life course between these differing generations that would contribute to policy and to understanding. Neighbourhood Effects or Neighbourhood Based Problems?